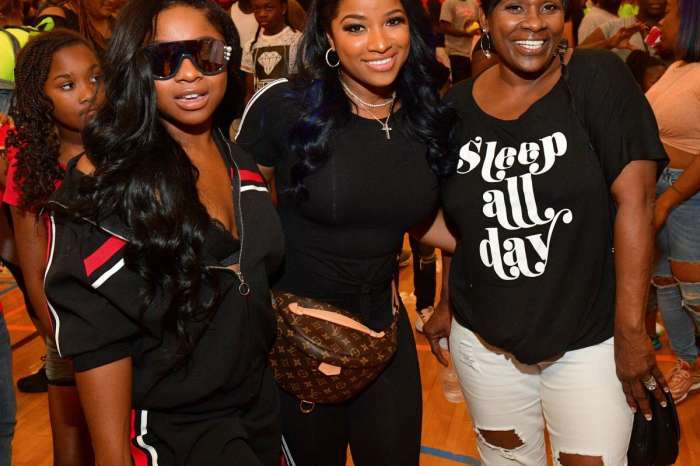 Drama and scandals — Toya Wright was not expecting the heated exchange with Reginae Carter that took place in the first episode of T.I & Tiny: Friends & Family Hustle which aired last night. 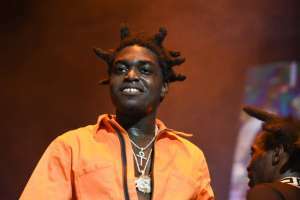 Maybe Lil Wayne needs to step in. 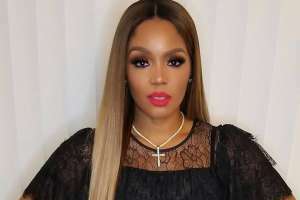 However, Toya should hold on to her seat because her teen daughter, who is dating 27-year-old rapper YFN Lucci who has four children, has another bombshell to drop. 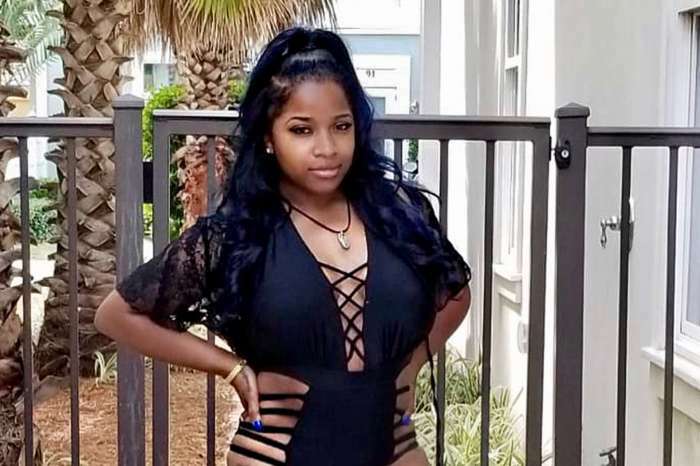 Reginae wants to drop out of college, and she knows that Toya will not like it and is also aware that she will blame YFN Lucci for her decision. #ToyaWright gets her and #LilWayne’s #BabyGirl, #ReginaeCarter, together for being up under her #Boo, #YFNLucci a lil too heavy ? . Cheekywiki.com . #Video #PressPlay #Toya #Reginae #Dating #BoyfriendAndGirlfriend #Boyfriend #Girlfriend #SweetCheeks #MotherKnowsBest #Mom #MomLife #MotherDaughter #Rap #Rapper #HipHop #FamilyHustle #TIandTiny #Hollywood #BlackHollywood. 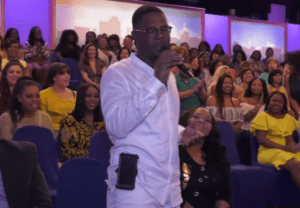 Fans applauded Toya’s parenting style and rawness. So I got less than a week until the #weightnomore5k2018 so I been in the gym going extra hard to get ready. @whatwaistofficial waistofficial hooked me and my mom up with new workout clothes to match our bands so I’m putting them to good use. Make sure you sign up if you haven’t yet! 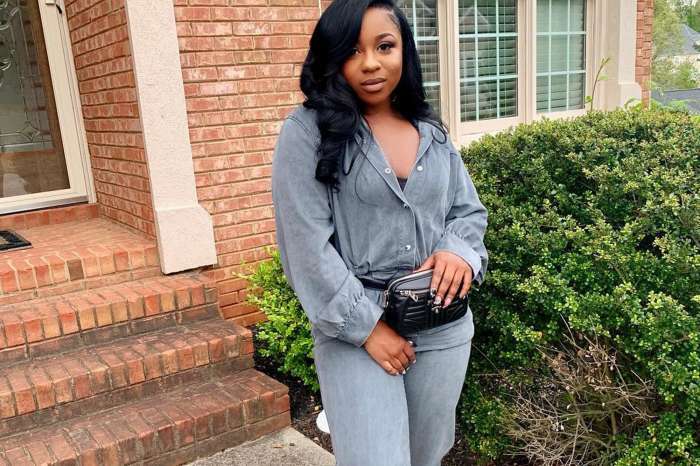 What are your thoughts on Reginae’s decision to quit school? Should Toya call Lil Wayne as a backup? Are you a fan of YFN Lucci? Do Xscape have a reality show coming out? That would be awesome. One of my favorite 90″s group. Another 90″s girl group I would love to see now days with their own reality show is Envogue. Between both of these Female groups. They had the best songs and the most beautiful voices ever. 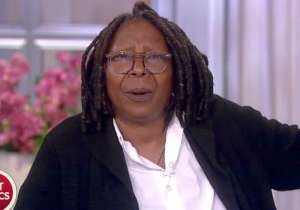 She needs to at the least take some acting classes and/or appear in some plays at the university in which she attends. If you have ever heard actors and/or actresses talk about their life they performed while in college. 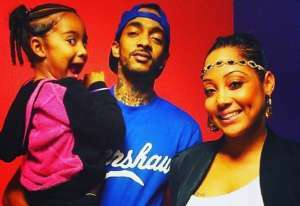 I am old school she is a kid to this man and he should have waited until she was at least 21 years old. When she looks around her youth will be gone because he will have taken it. Toya you are doing a great job!! Reginae please stay in school. Always have your own in life. That degree speaks volumes. I wish I had went to college now days everybody needs a degree.